Blue Water Navy Vietnam Veterans Act of 2018 – Call to Action! George Herbert Walker Bush (June 12, 1924 – November 30, 2018) was an American statesman who served as the 41st President of the United States from 1989 to 1993; he earlier served as the 43rd Vice President of the United States, congressman, ambassador, and Director of Central Intelligence. Bush died at the age of 94 years old in Houston, Texas. He was the longest-lived president in U.S. history at 94 years and 171 days. Bush postponed his university studies after the attack on Pearl Harbor on December 7, 1941, enlisted in the Navy on his 18th birthday, and became one of its youngest aviators. He served until September 1945, and then attended Yale University, graduating in 1948. He moved his family to West Texas where he entered the oil business. After years in private business, Bush entered politics and was elected to the House of Representatives from Texas's 7th congressional district in 1966. He was reelected in 1968 but was defeated for election to the Senate in 1970. In 1971, President Richard Nixon appointed Bush as ambassador to the United Nations, and he became Chairman of the Republican National Committee in 1973. The following year, President Gerald Ford appointed him Chief of the Liaison Office in China and later made him the director of Central Intelligence. Bush ran for president in 1980, was defeated in the Republican primary by Ronald Reagan, then as his running mate became vice-president after the ticket's election. During his eight-year tenure as vice president, Bush headed task forces on deregulation and the war on drugs. Bush in 1988 defeated Democratic opponent Michael Dukakis, becoming the first incumbent vice president to be elected president in 152 years. Foreign policy drove the Bush presidency; military operations were conducted in Panama and the Persian Gulf, the Berlin Wall fell in 1989, and the Soviet Union dissolved two years later. Bush also signed the North American Free Trade Agreement (NAFTA), which created a trade bloc consisting of the United States, Canada, and Mexico. He was defeated for re-election during the 1992 presidential election by Bill Clinton. After leaving office in 1993, Bush was active in humanitarian activities, often alongside Clinton, his former opponent. With George W. Bush's victory in the 2000 presidential election, Bush “41” and his son became the second father-son pair to serve as President, following John Adams and John Quincy Adams. ROA is a member of CIOR and furnishes its U.S. vice president. 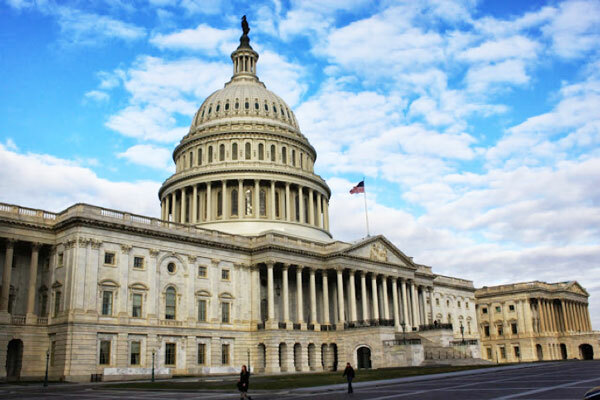 The U.S. House of Representatives has published its calendar for the 1st Session, January 3-December 12, 2019. 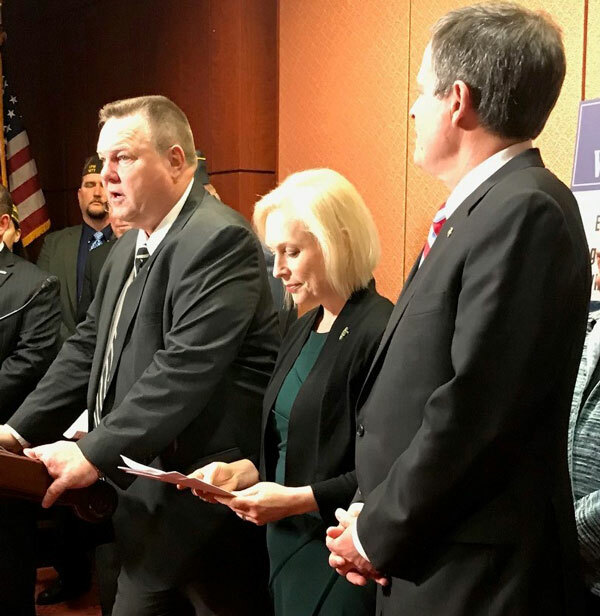 The Senate has not yet published its calendar, but they are typically similar. ROA members can use these calendars to plan for meeting their Representative(s) and Senators when they are in recess back at the district/state We encourage you to meet at least once a quarter with your Congressional delegation to discuss ROA legislative priorities or key initiatives. 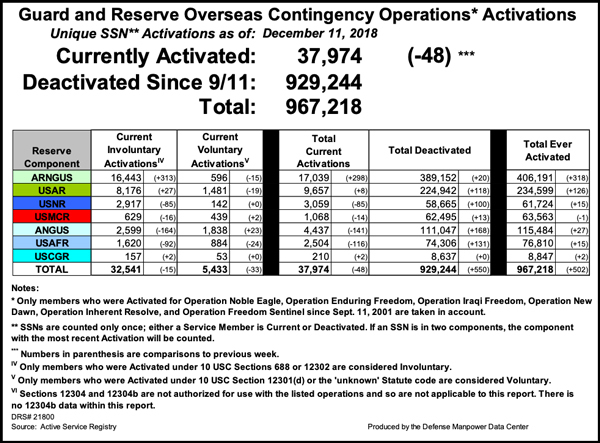 The Department of Defense publishes contingency activations of the Reserve Components on a weekly basis. Father and son – lifelong Navy and ROA members! On Friday, November 30, 2018, ROA EXCOM Navy Committeeman CWO4 Dale J. Andersen, USN (Ret.) 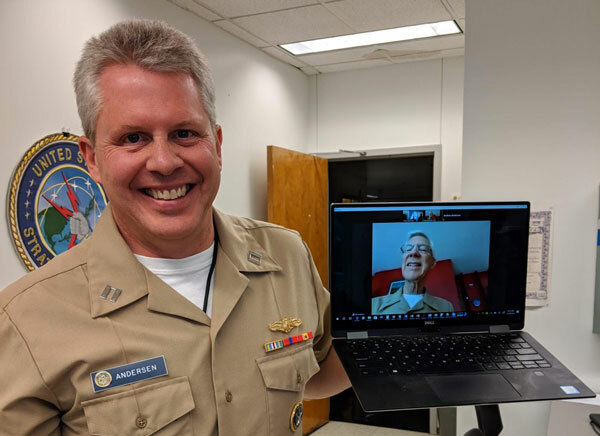 had the distinct honor and privilege to recite the oath of office to his son, Travis, during a promotion ceremony at Navy Operational Support Center (NOSC) Denver, CO. LT Travis Andersen, a Meteorological (METOC) SELRES officer, reaffirmed his service to the United States during the “virtual” ceremony via internet technology link Zoom. Both Dale and Travis are Life Members of ROA! 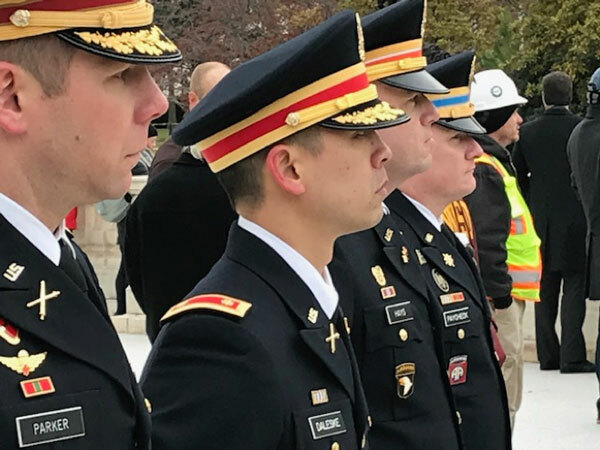 District of Columbia National Guard (DCNG) Soldiers and Airmen provided security, transportation and disaster response capabilities during the state funeral held at the Washington National Cathedral for the 41st President of the United States, George H.W. 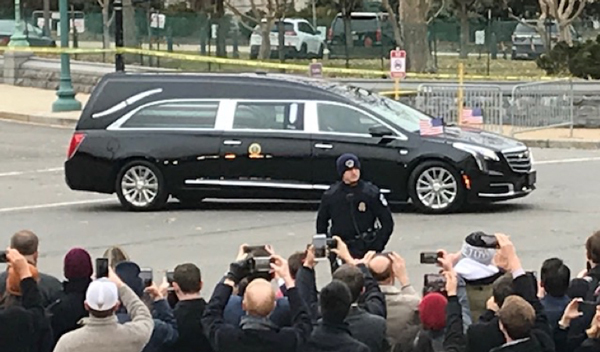 Bush on Dec. 5, 2018. 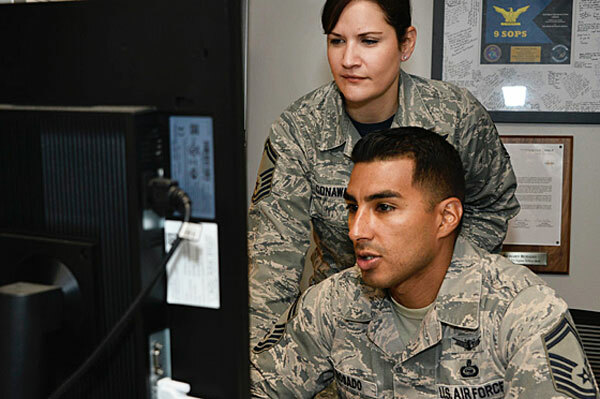 The 16th Intelligence Squadron, nicknamed the "Honey Badgers" have been strong performers since they when fully operational in 2015 by contributing over 16,000 mission and training hours beginning in 2014. 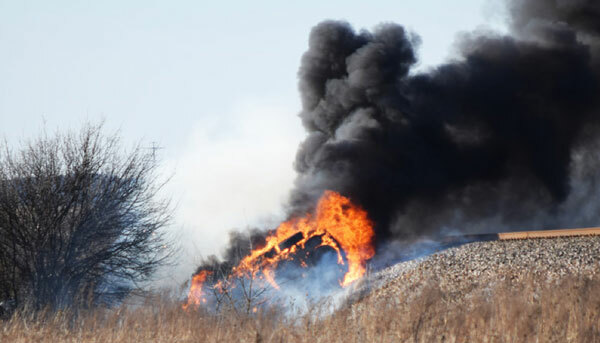 Fire engulfs an SUV after a rollover accident on U.S. 287 about 5 miles north of Bowie, Texas, Jan. 17, 2018. Maj. Justin Warner, a 97th Flying Training Squadron “Introduction to Fighter Fundamentals” instructor at Sheppard Air Force Base, Texas, was awarded the Airman's Medal Nov. 27, 2018, for heroism when he pulled retired Air Force Lt. Col. Stephen Wolfe and his daughter from the vehicle moments before the fire had spread. Maj. Gen. Craig La Fave, 22nd Air Force commander, presented the medal to Warner. He spoke about Warner’s many achievements. Senior Airman Lea Laney, from the 152nd Civil Engineer Squadron in Reno, Nev.
For over four decades, Opportunities and Resources Inc. is a non-profit organization located in Wahiawa, Hawaii has partnered with the military to build homes “… to provide relief and promote the general welfare of the disabled, elderly, and disadvantaged.” Members of the 152nd Airlift Wing’s Civil Engineer Squadron are able to use the relationship to perform their Innovative Readiness Training to build new facilities. The Army & Air Force Exchange Service is inviting military shoppers to share photos of their pets decked in their holiday finest for a chance to win $3,000 in gift cards. 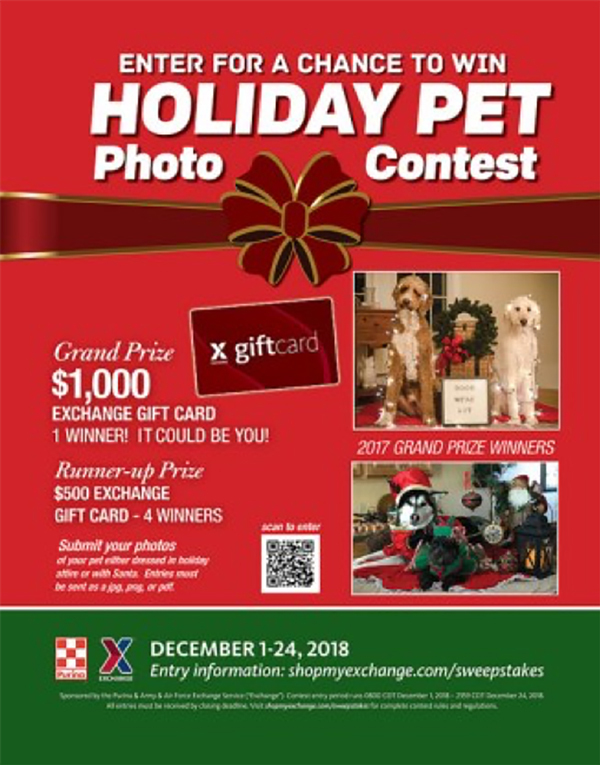 From Dec. 1 to 24, authorized Exchange shoppers 18 years or older can submit a photograph of their pet dressed in holiday attire or with Santa at ShopMyExchange.com/sweepstakes. One grand-prize winner will receive a $1,000 Exchange gift card, while four runners-up will each receive a $500 Exchange gift card. This year’s contest sponsor is Purina. Honorably discharged Veterans who have verified their eligibility to shop at ShopMyExchange.com can also enter the worldwide contest. No purchase is necessary to enter the holiday pet photo contest. Entries must be sent as a JPG, PNG or PDF and include the pet’s name, the entrant’s legal first name and last name, mailing address, email address, phone number and local Exchange location. Limit one entry per person. Winners will be notified by Jan. 31. Army & Air Force Exchange Service is extending its return policy for items purchased between Nov. 1 and Dec. 24. At the Navy Lodge, “We Believe!” in holiday specials! Guests who reserve a room from Nov. 22, 2018 – Jan. 2, 2019, at select locations will receive 20 percent off their stay. Reservations need to be made online at navy-lodge.com or dodlodging.com to receive the discount. Navy Lodges participating in the holiday promotion include Annapolis, Bethesda and Patuxent River, Md. ; Fort Worth and Corpus Christi, Texas; Lemoore, El Centro, Port Hueneme, Moffett Field and Monterey, Calif.; Great Lakes, Ill.; Fallon, Nev.; Memphis, Tenn.; Gulfport, Miss. ; Washington, D.C.; New London, Conn.; New York, N.Y.; Newport, R.I.; Everett and Whidbey Island, Wash.; Pensacola, Mayport and Jacksonville, Fla.; Kings Bay, Ga.; and Norfolk and Little Creek-Fort Story, Va. 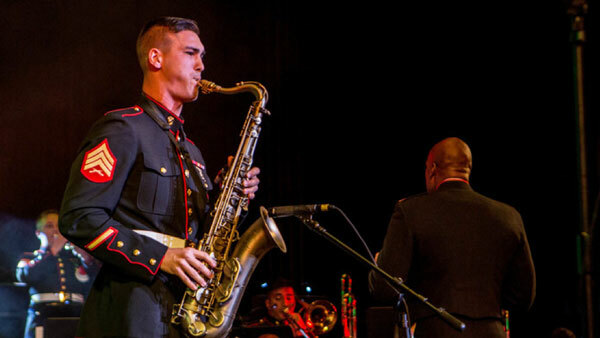 Guests will find oversized guest rooms and family suites along with lobby that promotes a fun and social atmosphere that fits the busy lifestyle of today’s service members and their families. On site amenities include vending machines, laundry area and workout room as well as children’s outside play area at many locations. Navy Lodges also offer guests free Wi-Fi, breakfast and weekly manager’s reception. Every Navy Lodge is handicapped accessible. As an added convenience, dogs and cats up to 70 pounds in weight can stay at most Navy Lodges when traveling with its owner. Guests need to contact the specific Navy Lodge regarding pet policies. No. 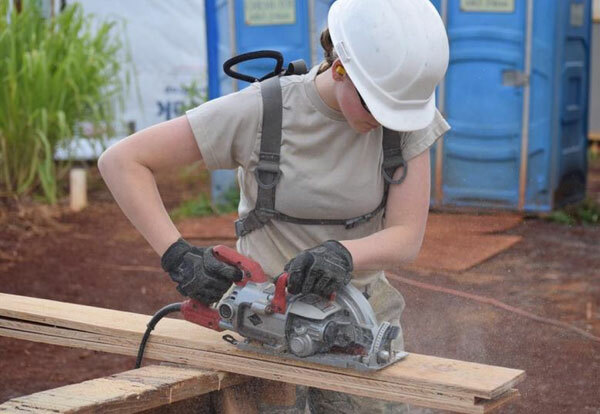 18107 Major League Baseball Network Apprenticeship Program Requires USAR Soldiers To Certify that they Won’t Volunteer for Deployment To Be Considered for the Opportunity—Does that Violate USERRA? 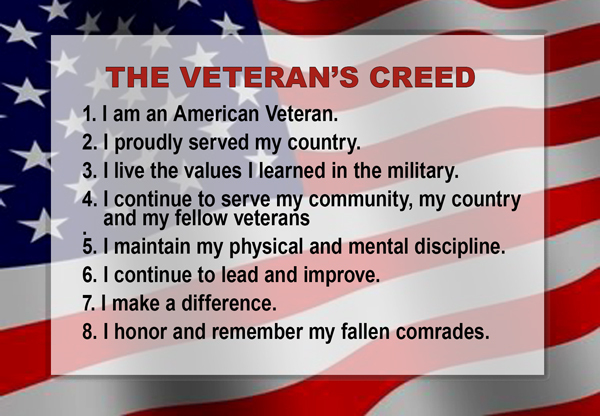 The Veteran’s Creed is a set of principles to promote continued service and leadership by Veterans in their communities and to our country. Info: www.97thsigbn.org and see the link for Communicator on line. September 15 thru 19, 2019.